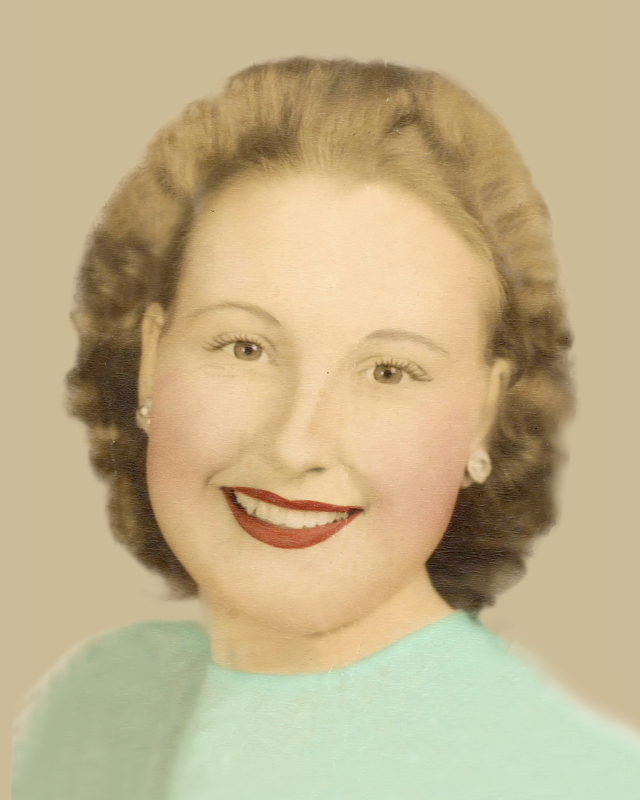 Mabel Irene East Keeling (Dolly) gently passed away on Sunday, July 12, 2015 at Arbor Rose Hospice in Mesa, AZ. Mabel was born December 30, 1923 in Anniston, Missouri to James Elihu East and Sama Viola Roberts. Mabel married Lyman Keeling in 1939. In 1952 they moved from Memphis to Mesa, Arizona. Mabel was a graceful woman who made friends everywhere she went. She always had a clever way of telling a story or making a statement. For many years she accompanied her lively husband Lyman in his Blue Grass Band, easily keeping up with him on the keyboard. She was a hard worker and an immaculate homemaker. She had an amazing way of putting together a wonderful southern meal out of whatever she had on hand. Mabel loved the gospel and was a faithful member of the Church of Jesus Christ of Latter-day Saints. Mabel was preceded in death by Lyman and a son, Curtis Woods Keeling. Her survivors include David, Kathy (Tom Clement), Mark, Rendall (Jeriann Shumway), Steven (Annette Taylor), and Timothy (Julie Vincent). Her posterity includes 7 children, 16 grandchildren, 37 great-grandchildren, and 3 great-great-grandchildren. Funeral services are Monday, July 20, 2015 at 10AM, preceded by a visitation at 9 AM at the LDS Salt River Stake Center, 6942 E. Brown Road, Mesa, 85207. In lieu of flowers donations to Hospice of the Valley are suggested. Mabel was a beautiful soul. She will be missed by many. We know she is in heaven with Lyman and playing the keyboard. My prayers are with you. We loved Ms. Dolly. We are thinking of you all in this difficult time. A truly grand lady. I miss her smile. They’re dancing on the other side. Our family is all out of state next week. Hugs when I get back. I was a neighbor and my mother was her friend when I was 9-11 years old. She was a very sweet lady. I have told the story as recently as last Halloween about trick-or-treat in at her house and that she was the only person I ever saw give popcorn balls and Carmel apples, amazing! Sweet travels Mrs Keeling! My deepest, heartfelt condolences to the Keeling family. My thoughts are with you all.